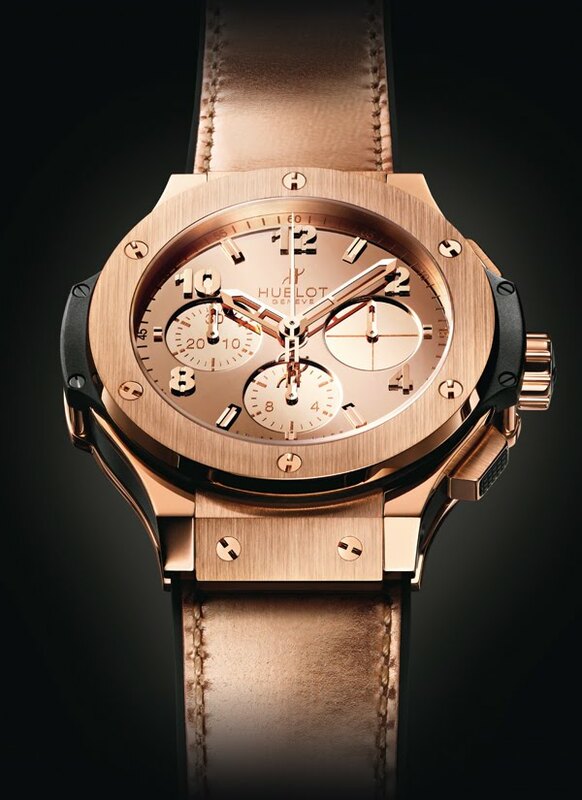 2012/06/12 - Hublot new Big Bang "The Superiority of Women"
In Monaco, Hublot and Zegg & Cerlati are paying tribute to strong women by unveiling an elegant monochrome Big Bang, in rose gold or steel, specially developed to appeal to them. In an initiative driven by Tina Zegg, a leading figure in luxury watchmaking based in Monaco, and in conjunction with Jean-Claude Biver, Chairman of Hublot and one of the most charismatic Presidents in the Swiss industry, sixty women - company heads and opinion leaders in their field - gathered at the Hôtel de Paris in Monaco on 11th June 2012 to attend a conference on "The superiority of women". The event provided the perfect opportunity to unveil the Big Bang Zegg & Cerlati, a watch designed for strong, dynamic women, based on idea which came from Carlo Cerlati and designed with his contribution in the image of his partner Tina Zegg. The original idea was to develop a watch with the elegant yet refined diameter of 41 mm, in Zegg & Cerlati's signature monochrome scheme - including the strap - to create an elegant and harmonious whole. What sets this model apart is its mirror-polished galvanic brass dial, difficult to produce due to its extreme delicacy, with any dial which features the slightest micro-scratch or mark being immediately removed from delivery. 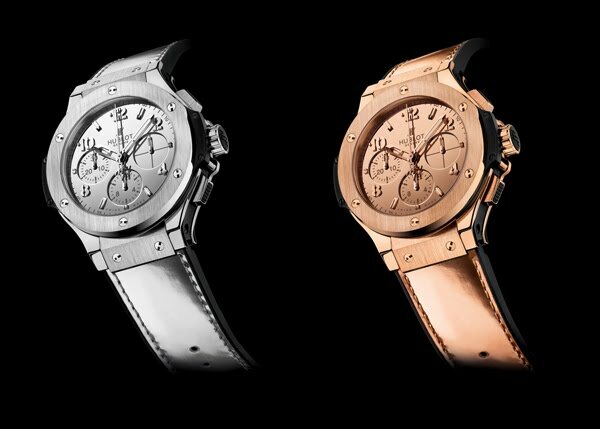 The model is available in two versions, an 18K rose gold version limited to just 50 numbered pieces, and a satin-finished polished steel version, of which 100 numbered pieces have been produced. These two special editions are exclusively available in Zegg & Cerlati boutiques, at Place du Casino in Monte Carlo, Ischgl in Austria and Samnaun in Switzerland.